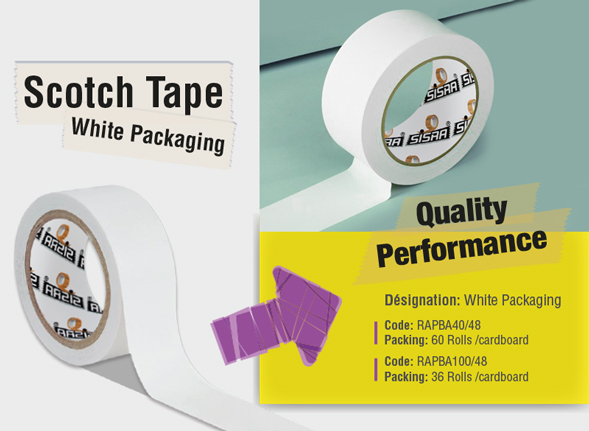 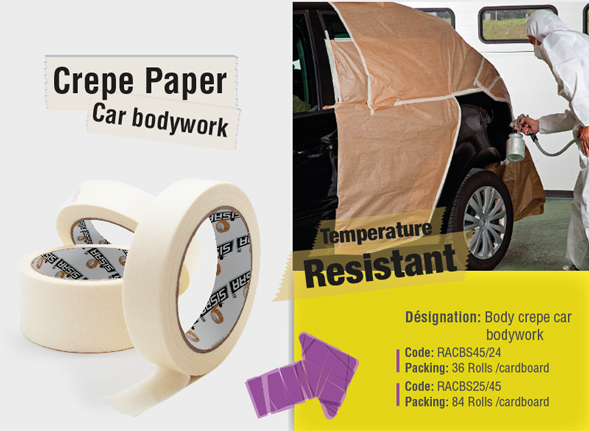 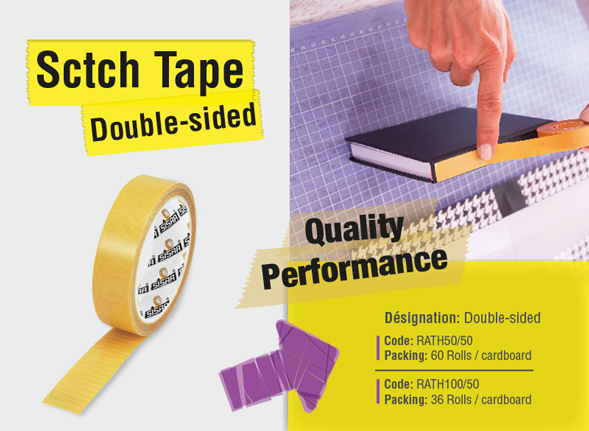 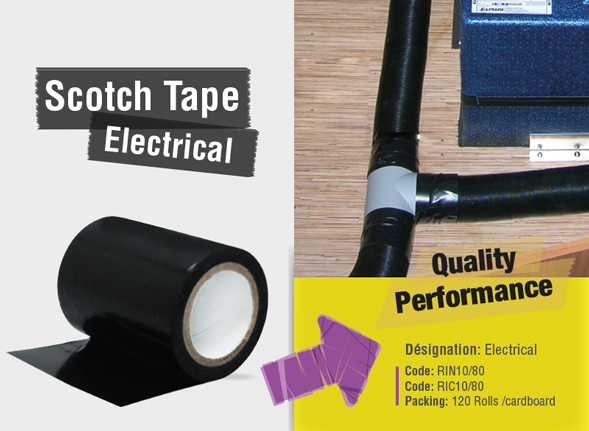 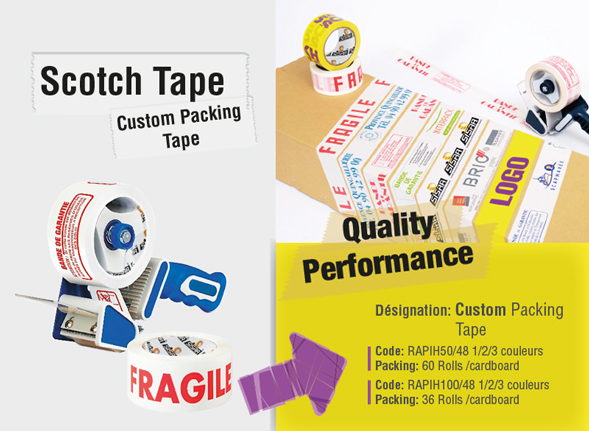 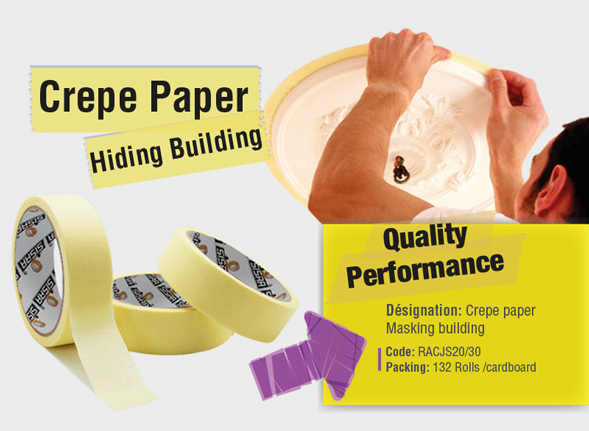 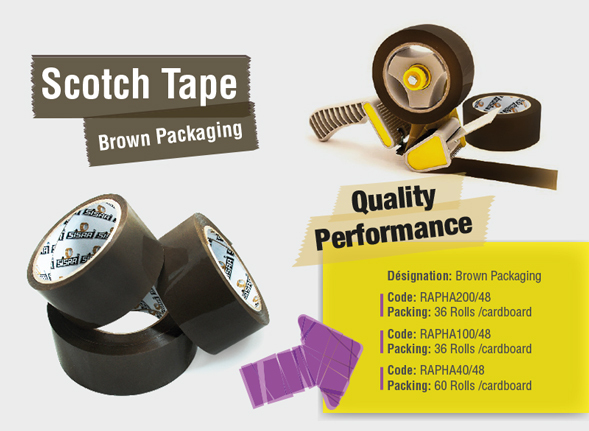 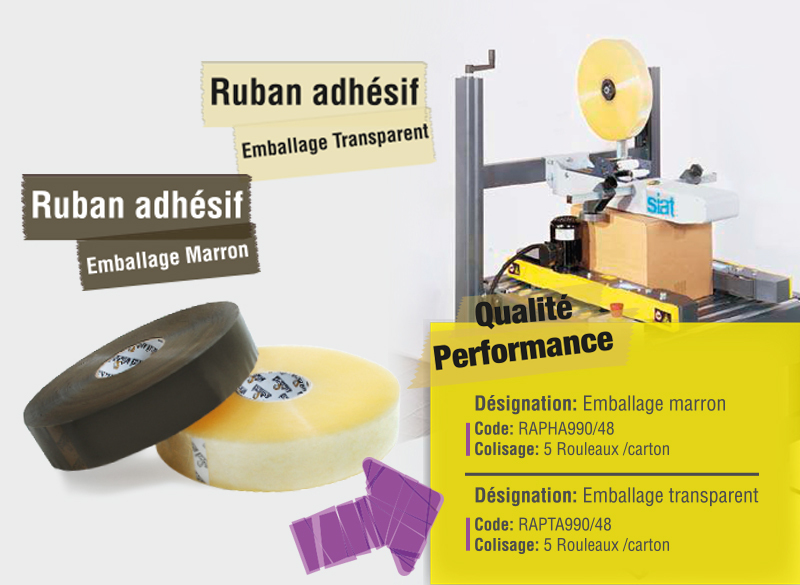 Company Univers of Tape SMAOUI & Co is a company specialized in manufacturing of adhesive tape. 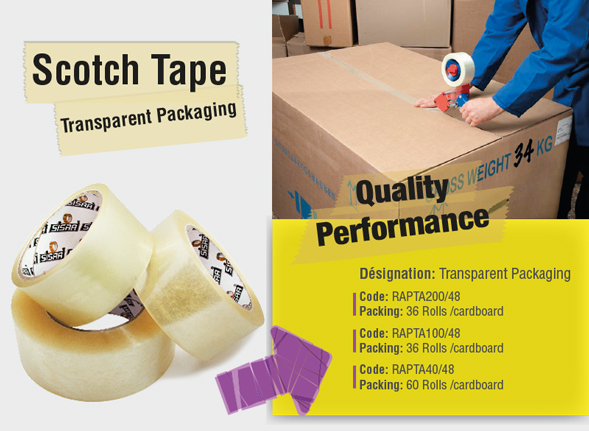 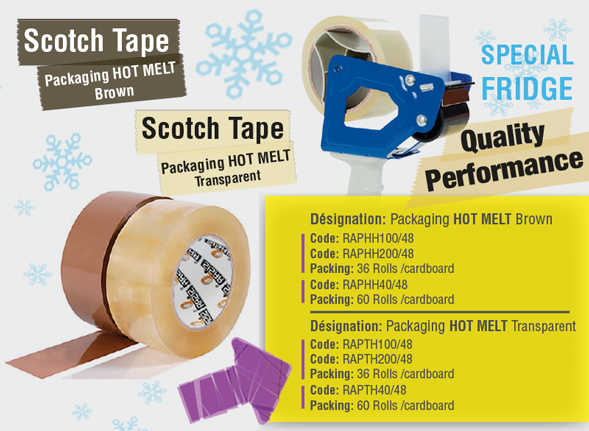 It strives to offer the best products and services for all your packaging needs. 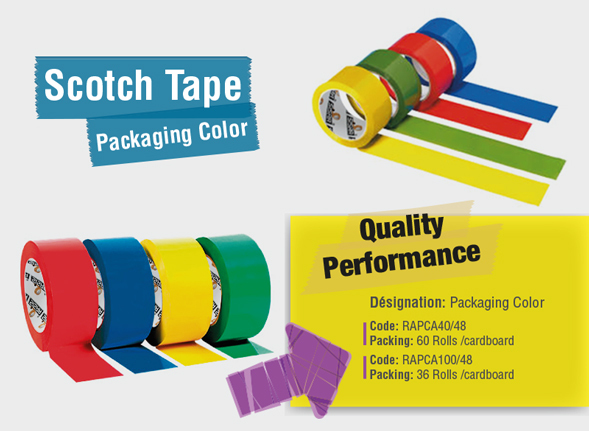 Company Univers of Tape SMAOUI &Co is a Limited company (LTD), founded in November 2010 based in road Menzel Cheker 12 km Sfax TUNISIA. 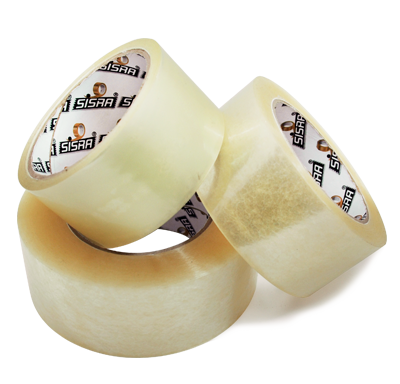 The Sisra team is attentive to your needs to provide you with solutions for your projects. 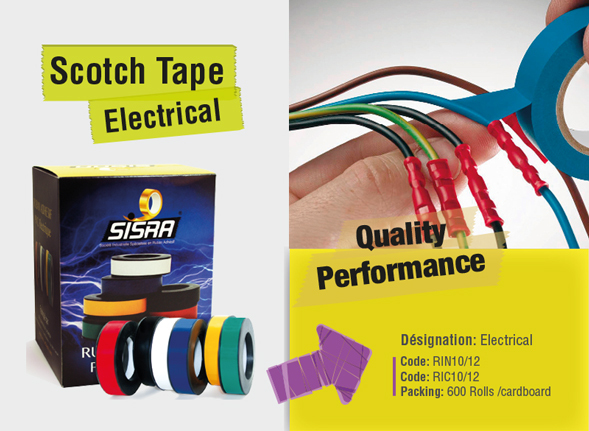 Sisra team MADE all the necessary controls to continuously maintain a high level of quality, locally, regionally and internationally. 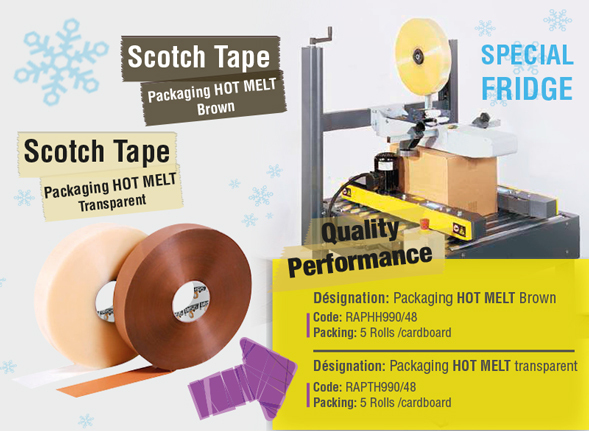 To better respond your needs Domain packaging, You can contact us for more information.